Viktor Orban’s Fidesz suspended from the Europe’s Center-right European People’s Party, amid doubts about Austria’s interior minister, Herbert Kickl. The European People’s Party (EPP) suspended Hungary’s ruling Fidesz following a nearly unanimous vote of coalition MEPs on March 20. Viktor Orban’s party will no longer have membership rights to vote, speak or propose candidates for posts. The suspension was launched at the request of 13 member parties including Finland’s Kokoomus, Sweden’s Moderate Party, Greece’s New Democracy, the Flemish Christian Democrats, and Luxembourg’s Christian Social People’s Party. From Orban’s questionable comments about his EPP critics to an offensive anti-European propaganda campaign – Fidesz has been rubbing the center-right parties of Europe the wrong way for a long time. 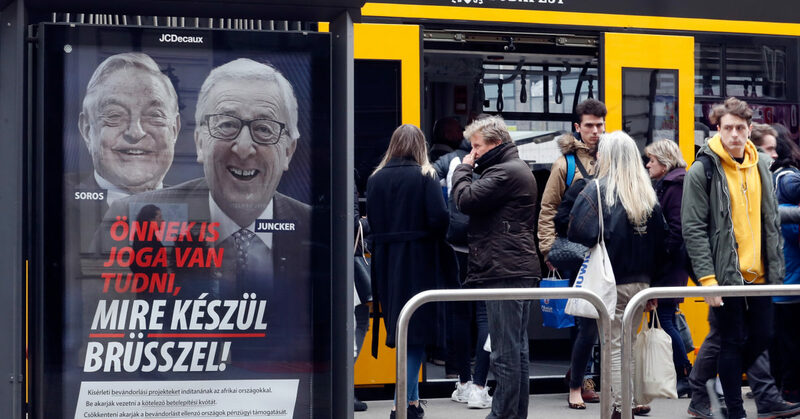 One recent irritation was a series of campaign posters featured unflattering photos of European Commission President Jean-Claude Juncker, accusing Brussels of sabotaging Hungary’s migration limits. The posters paired him with Hungarian-born financier and philanthropist George Soros, founder of Central European University in Budapest. CEU was recently forced to move a substantial part of its program from Budapest to Vienna, due to a legal attack from Orban against universities financed from abroad. Many view the reoccurring attacks on Soros, a holocaust-survivor, as anti-semitic. EPP urged Fidesz to resolve the CEU legal issues, with Manfred Weber (German MEP and EU presidential hopeful) presenting the party and Orban with an ultimatum: Keep CEU in Budapest in exchange for EPP membership. 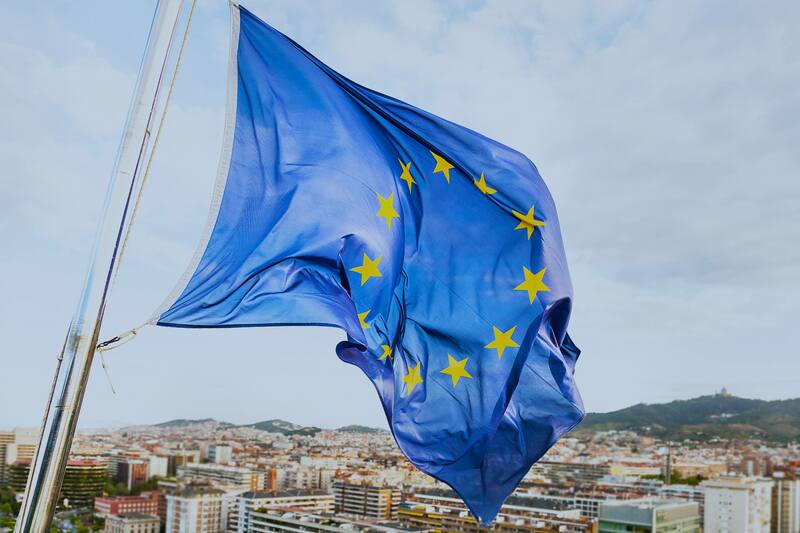 It is unclear when the suspension will be lifted, but it will likely last beyond the European elections in May. Though the spotlight is fixed on Hungary, Austrian politicians sparked criticism from the center-right bloc as well, as various conservative politicians had harsh words for the Austrian interior minister, Herbert Kickl, (March 30) and voiced a reluctance to share intelligence with with Austria’s Federal Office for the Protection of the Constitution and Counter Terrorism (BVT). Elmar Brok of the conservative German Christian Democrats (CDU) spoke to the German Bild Zeitung was “skeptical” of the FPÖ minister and the populism he promotes. British conservative politician Tom Tugendhat, chairman of the foreign policy committee in the British parliament, said it was difficult to respond positively to Austria’s Interior Ministry when it is led by the FPÖ.